About: This seminar session has invited finance industry and service design professionals to share their experience with MA Service Design students at the Royal College of Art. Speakers will explore how to take a product concept from prototype to reality. 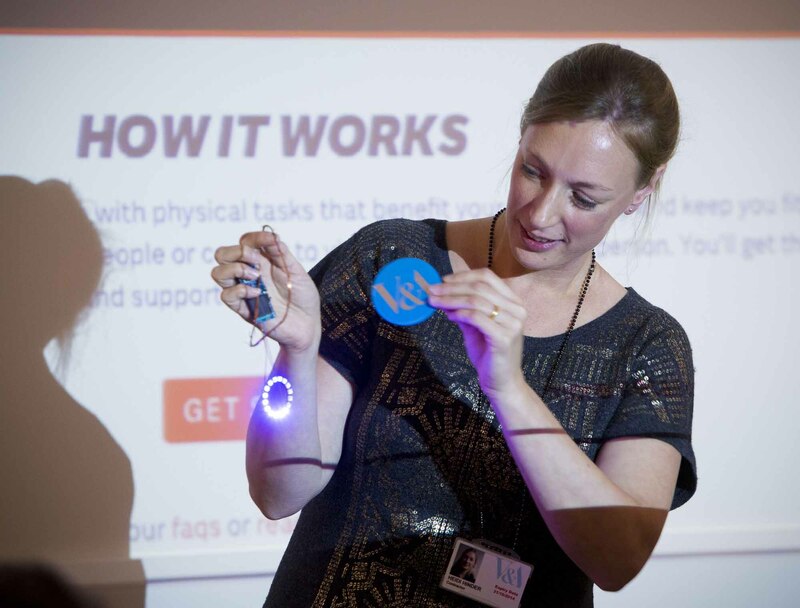 Artist and designer, Heidi Hinder, will share her research around financial behaviour as well as her wearable social donations project, called Money No Object. 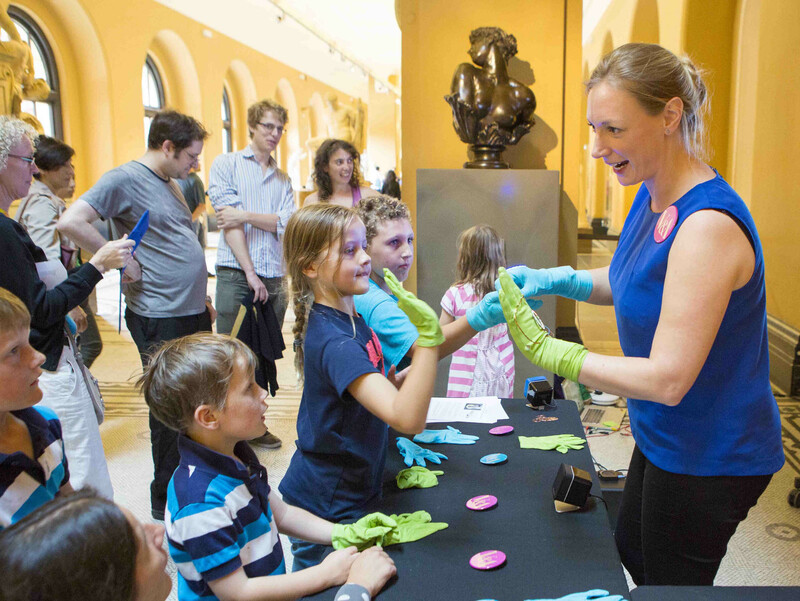 About: This family activity at The British Museum is a free drop-in event and part of Global Money Week. Join Money No Object artist, Heidi Hinder, to make an origami money box or coin purse. Come along for some fold-up fun! All ages welcome. 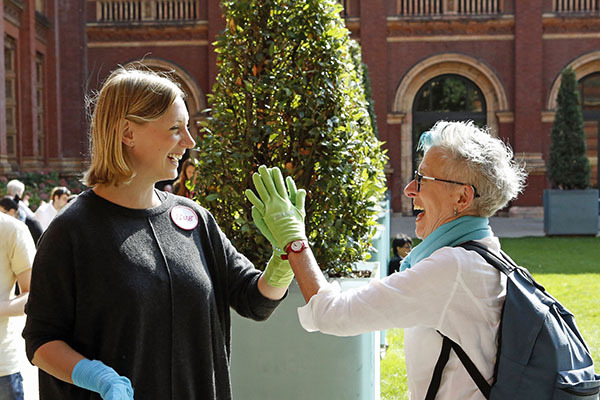 About: This family activity at The British Museum is a free drop-in event for discovering more about the Museum’s unique collections. Join Money No Object artist, Heidi Hinder, to make an origami coin purse or money box, ready for your chocolate Christmas coins! Come along for some fold-up fun! All ages welcome. About: The Big Draw at The British Museum is a free drop-in event offering drawing workshops for all ages and abilities. Money No Object’s artist, Heidi Hinder will show you how to make a 3D ‘draw-ring’ that you can wear and keep, folded from paper money. Come and join us for some fold-up fun! About: The Money No Object wearable prototypes and a short film about the project will be on display at The British Museum until August 2016. About: Money No Object will be on display as part of London’s Digital Ecologies of Collaboration at Creativeworks’ Festival. 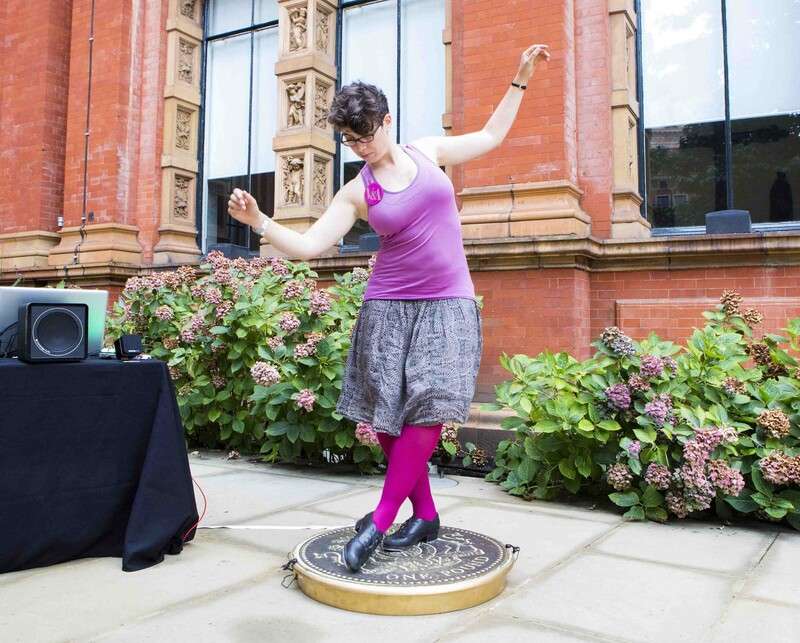 Throughout the day, artist Heidi Hinder will talk about her social donations system and tap-dancer Laura Kriefman will demonstrate ‘Tap & Pay’ with live dance performances. About: Heidi Hinder has been invited to share Money No Object with a group of young people from the New Horizon Youth Centre as part of The British Museum education programme. About: This session will be a currency prototyping brainstorm, where we will explore whether a currency or alternative exchange system might be developed for and by a distributed network of artists to support and promote experimental, open and free practices (on the understanding that anyone might call themselves an artist). Would it be a distributed cryptocurrency or networked version of a local currency? Could such a system generate, construct/create and circulate value? The workshop will be facilitated by Brett Scott, author ot The Heretic’s Guide to Global Finance: Hacking the Future of Money and founder of The London School of Financial Arts, and will be followed by an evening public showcase of the work produced during the session. About: We are inviting a small group of people to take part in a mapping session, and look at alternative currencies and value systems, as an evaluation and research gathering session before a larger prototyping event that will follow in 2015. About: This event will include a panel discussion, presentations and a showcase, related to the ideas explored by the project. Panel chaired by Ruth Catlow (Furtherfield), with Heidi Hinder, Professor Nicky Marsh, Brett Scott and Rob Myers. Artists’ showcase includes Austin Houldsworth, Jennifer Lyn Morone, Byron Peters, Patrick Stevenson-Keating and Heidi Hinder. About: The Digital Design Weekend is a big annual event at the V&A taking place over the closing weekend of the London Design Festival (LDF). The purpose of the Digital Design Weekend is to explore intersections in contemporary digital art, technology, design and science, and to present new work and research, giving audiences the opportunity to meet the artists, find out more about their work and processes and take part in discussions. 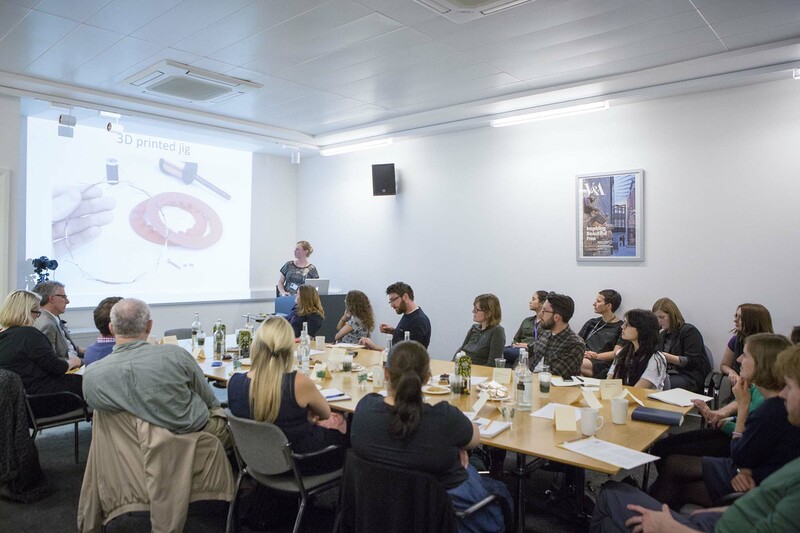 The programme includes everything from collaborative projects, research and new digital art work to artists’ demos, open workshops, pop-up labs and interactives. 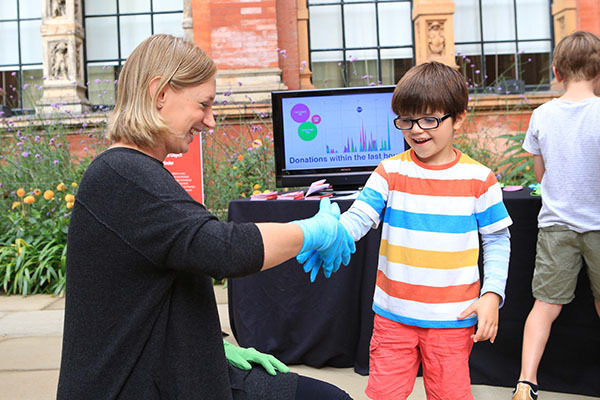 Come along to watch ‘Tap & Pay’ in action, a danceable payment system, or try out the wearable prototypes to ‘Hug & Pay’, high-five or handshake a donation to the museum. Where: Victoria and Albert Museum, Cromwell Road, London SW7 2RL. Money No Object will be on show in the John Madejski Garden. All events are free. 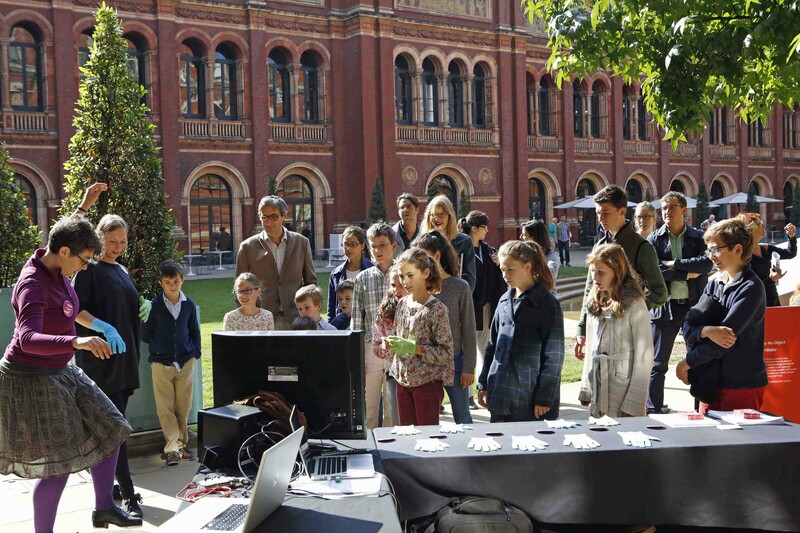 About: Digital Design Drop-In is a monthly pop-up studio showcase in the V&A Sculpture Galleries. It’s open to the public and free. About: This event will gather invited industry experts to debate and discuss the future of currency and value; including curators, bankers, designers, technologists, analysts, economists, researchers, and representatives from the Royal Mint. 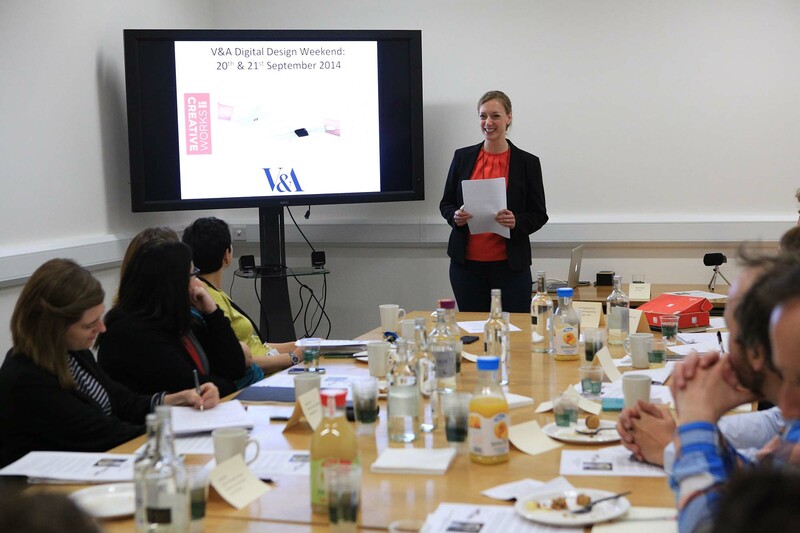 Where: Design Studio, the Learning Centre, Level 3, Victoria and Albert Museum, Cromwell Road, London SW7 2RL. Where: Digital Studio, the Learning Centre, Level 3, Victoria and Albert Museum, Cromwell Road, London SW7 2RL.